Competitive pinball speedruns! The champion gets a new-in-box Stern Aerosmith! Do you remember when we did versus speed runs on Stern Star Trek – Race to Kobayashi Maru? Imagine this, but with fleshed-out rules and in Las Vegas! Versus battles to speedrun goals will be on Aerosmith, Star Wars and Ghostbusters. Even if I am unable to make it there for the competition, I imagine this could be very watchable. Just think of the commentary for these versus matches! 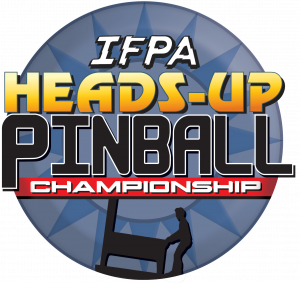 The 2017 IFPA Heads-Up Pinball Championship is scheduled for Saturday, October 28th, 2017 at the Hard Rock Cafe in Las Vegas, NV. The Heads-Up Pinball Championship coincides with the Big Buck World Championship held Friday and Saturday of that weekend.